The 2018 financial year was an incredibly busy year for the Fund, but one that we look back on with pride. 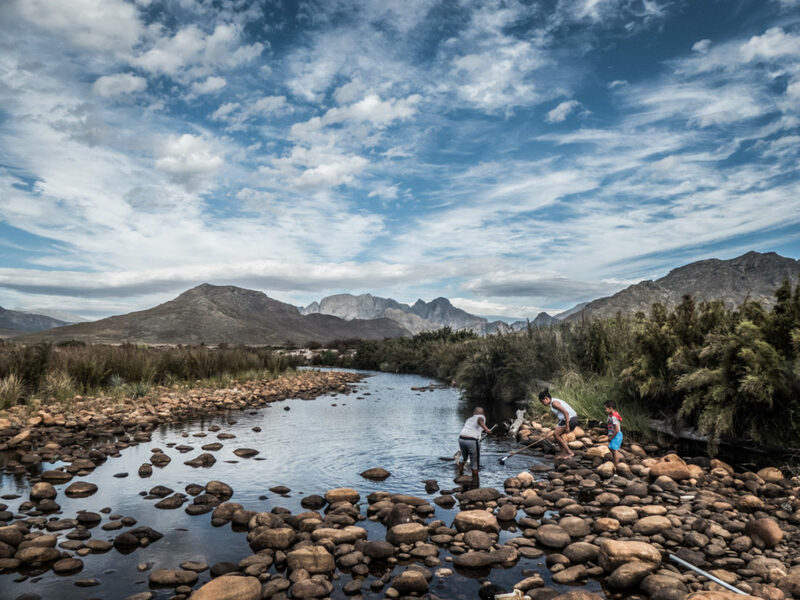 With 51 active conservation projects spread across the Cape Floristic Region (CFR), amounting to a total investment of a little under R5 million for the year, it was by far one of our busiest and most successful years to date. Our projects were executed by 35 organisations, that we are very proud to call our partners. CLICK HERE to read our full 2018 Annual Review. Launched by Sir Edmund Hillary, The Table Mountain Fund is a capital Conservation Trust Fund that develops and funds projects to protect and restore the world-famous natural heritage of the Cape, known as the Fynbos.